Solarwinds presented to us on their portfolio of network management products at NFD5. I’m still working on a post about that presentation, partly because they covered so much ground it’s hard to know where to start! You may recall that shortly afterwards I threw down a gauntlet to Bob Plankers over his choices for the Solarwinds Sci-Fi Bracket Battle, taking place in the Thwack community. 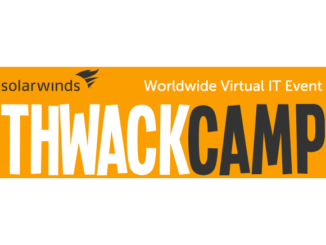 Solarwinds Thwack is a light-hearted community providing specific product support and templates for Solarwinds product, but also offering more general support on networking-related issues through blogs, community forums and product forums. It’s kind of a fun place to dig around. This month, I find myself posting as a Solarwinds Thwack Ambassador – and the topic on which I’m throwing my opinions out there is IP Address Management (IPAM). I’ll be posting for the next 3 weeks too, so If you aren’t already a member why not sign up so that you can comment on the posts? We love the feedback and interaction, so throw yourself in there. By way of encouragement, not only do you earn “points” by replying to the ambassador posts, you can also earn yourself entries in the Ambassador Contest giveaway – normally an iPod Nano or similar given away each month just for participating! 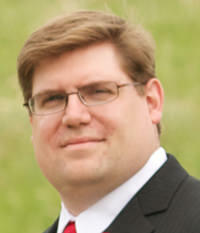 Here’s my first post on IPAM, non-controversially entitled “I Don’t See the Point of IPAM“. I’m delighted to be one of the latest in a line of Thwack Ambassadors! 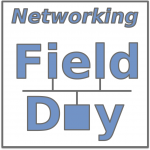 Solarwinds was a paid presenter at Networking Field Day 5, and while I received no compensation for my attendance at this event, my travel, accommodation and meals were paid for by NFD5. I was explicitly not required or obligated to blog, tweet, or otherwise write about or endorse the sponsors, but if I choose to do so I am free to give my honest opinions about the vendors and their products, whether positive or negative. I am participating in the Solarwinds Ambassador program on a paid basis under contract for four posts in the month of July 2013. I’m checking out your post. I’ve never known you to be controversial.